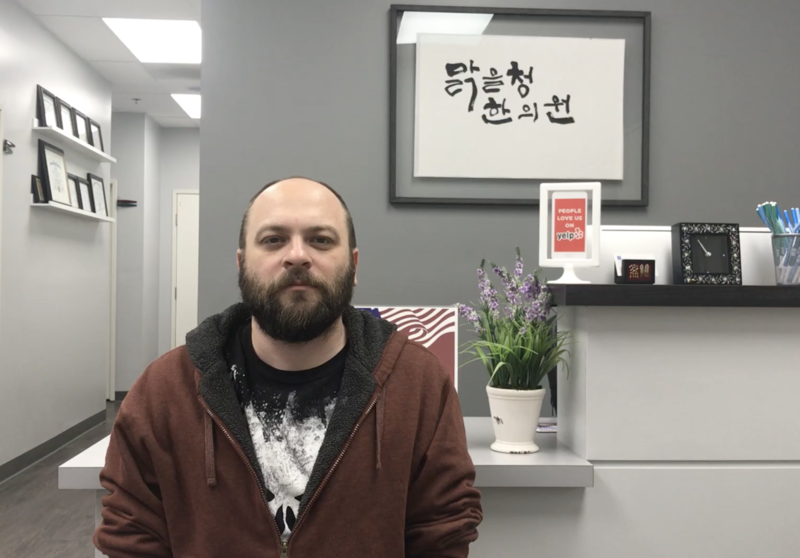 Since 2016 in Brea/Fullerton, California, Pure Wave Acupuncture has been providing excellent healing care and expanded service from Orange County to LA County, and to the Inland Empire. We believe good health to be the key to quality of life. 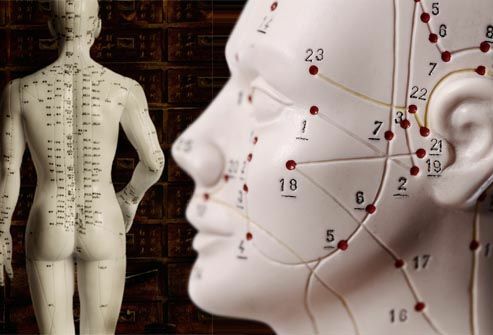 Our multi-modality holistic approach of using acupuncture, Chinese herbal medicine, medical massage therapy, exercise, and nutritional counseling are used to promote balance and wellness. We offer individualized treatment plans, private treatment room, prevention-based health education, and knowledgeable and compassionate care. Our vision is to be the leading integrative health care clinic in Southern California while providing effective treatments that heal and empower our clients to live to life’s fullest potential. Unlike western medicine, there is not only one “prescription” in oriental medicine to treat different patients for the same health problem. It is because, in oriental medicine perspective, each person’s body is considered unique with its own individual Qi flow and resonance. We provide customized care for your uniqueness! The ancient art of acupuncture has been used in Asia for centuries to treat many conditions and relieve pain. It's now being used in the United States and other Western countries to ease everything from low back pain, to nerve pain (such as painful shingles rashes), to headaches, fibromyalgia, and menstrual cramps — and more. Acupuncture and Chinese medicine can raise the fertility potential for women by affecting the quality, quantity, balance and flow of Qi and blood. When Qi (also called Life Energy) and blood are circulating freely throughout the body, every cell, tissue and organ is properly nourished and functioning well. When this occurs, a woman’s health and fertility are increased. Qi is energy in the very broadest sense possible. Qi is universal. Qi embraces all manifestations of energy, from the most material aspects of energy (such as the earth beneath your feet, your computer, and flesh and blood) to the most immaterial aspects (light, movement, heat, nerve impulses, thought, and emotion). Life, it is said in the Chinese medical classics, is a gathering of Qi. A healthy (and happy) human being is a dynamic but harmonious mixture of all the aspects of Qi that make up who we are.